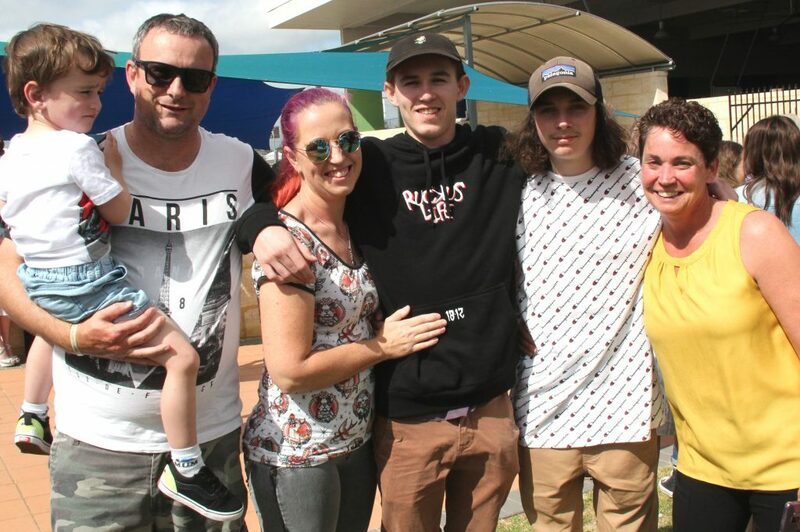 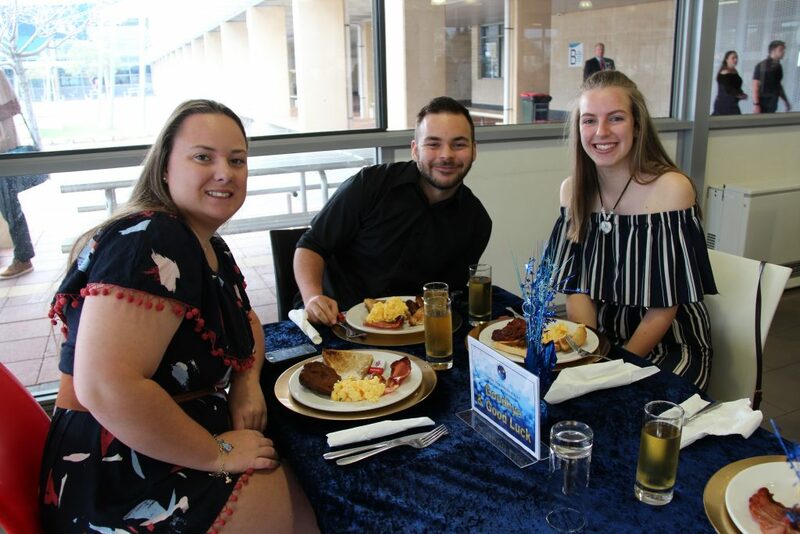 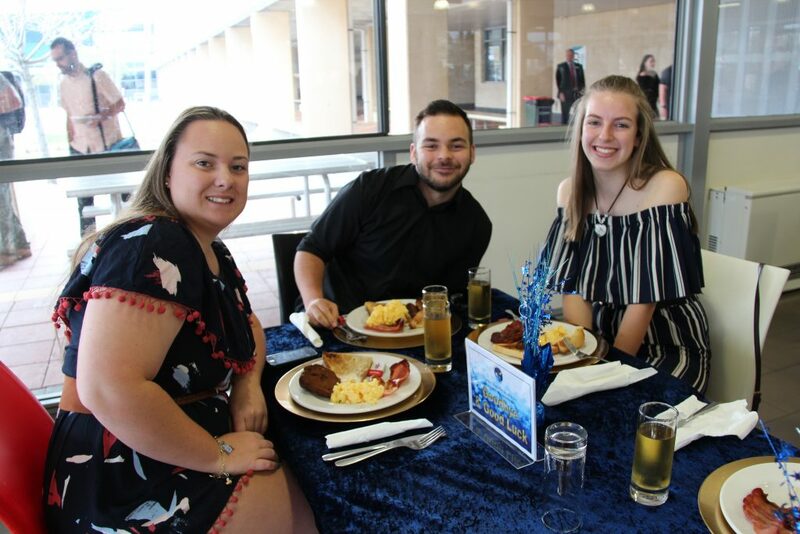 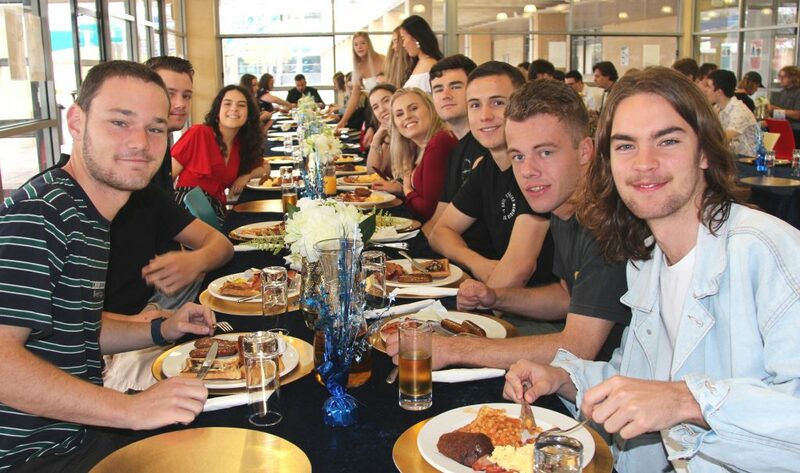 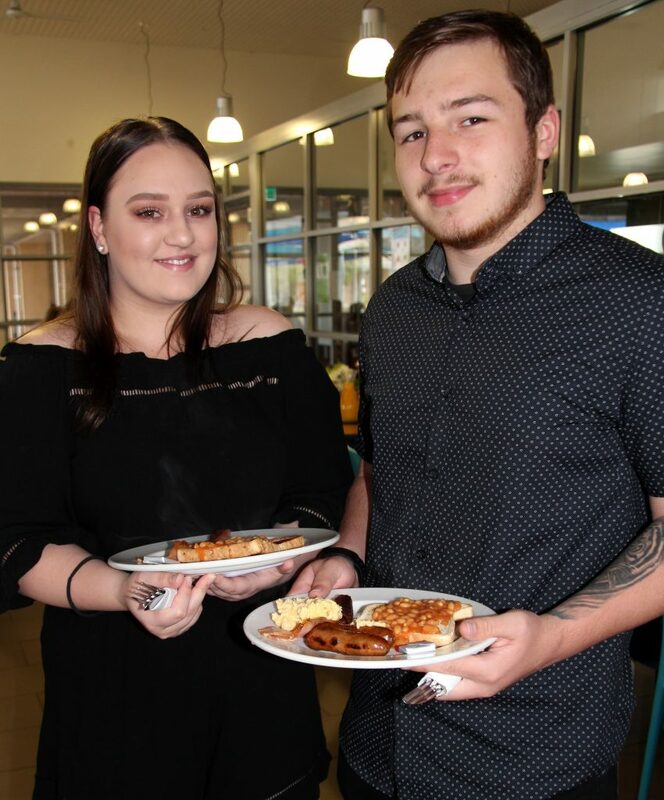 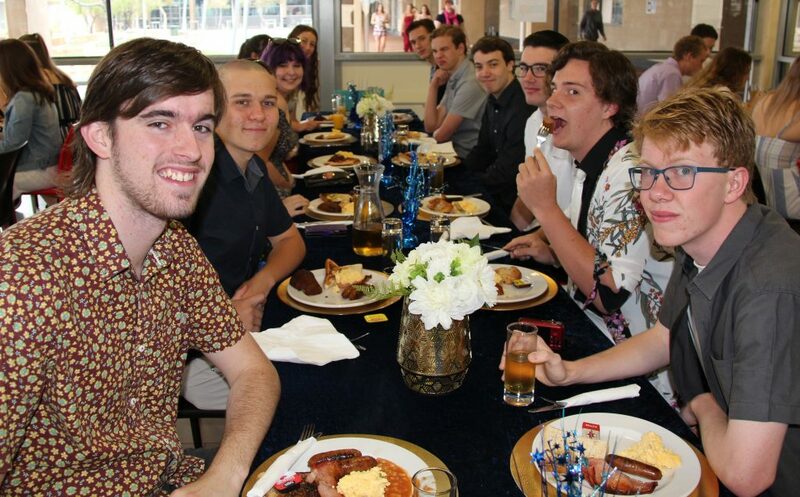 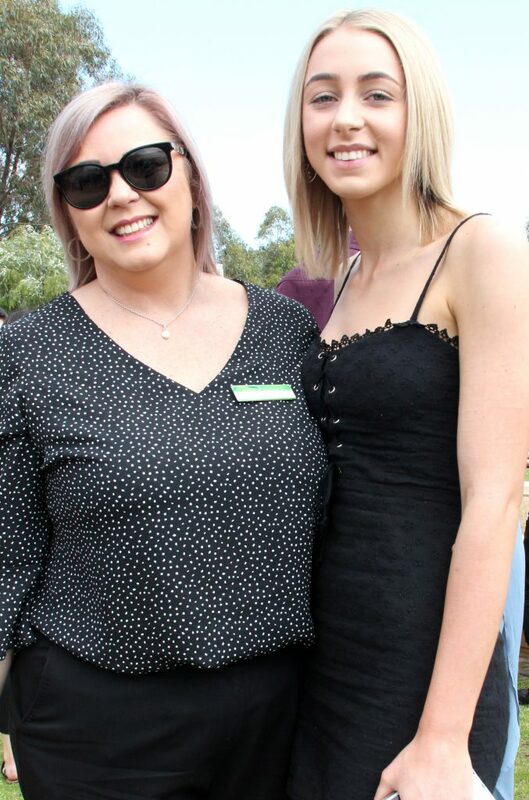 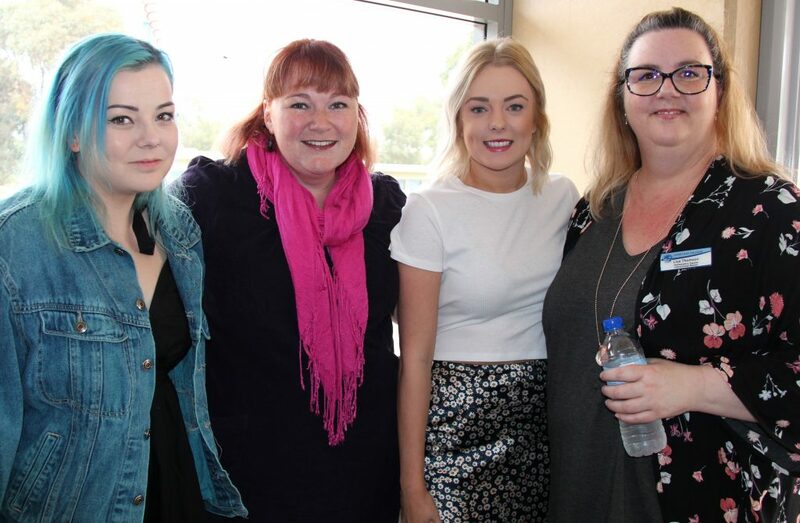 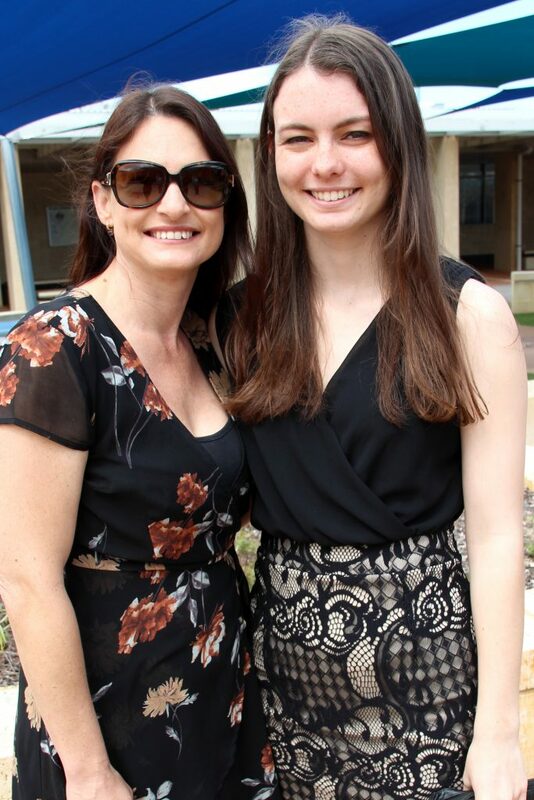 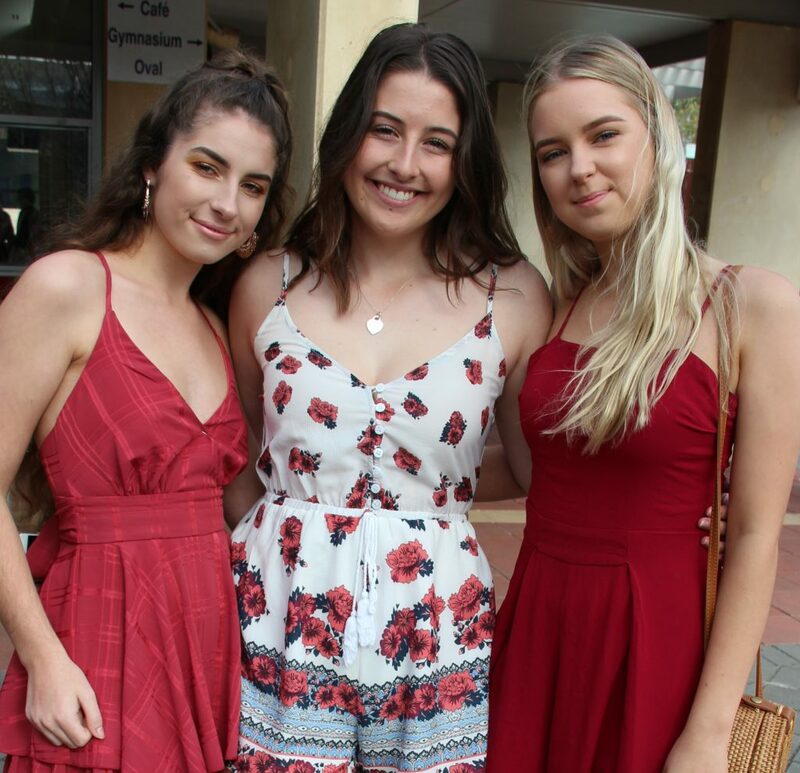 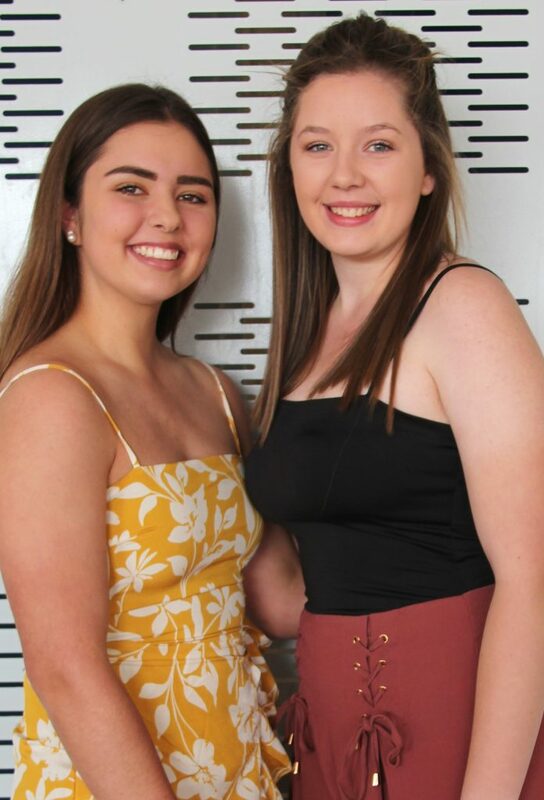 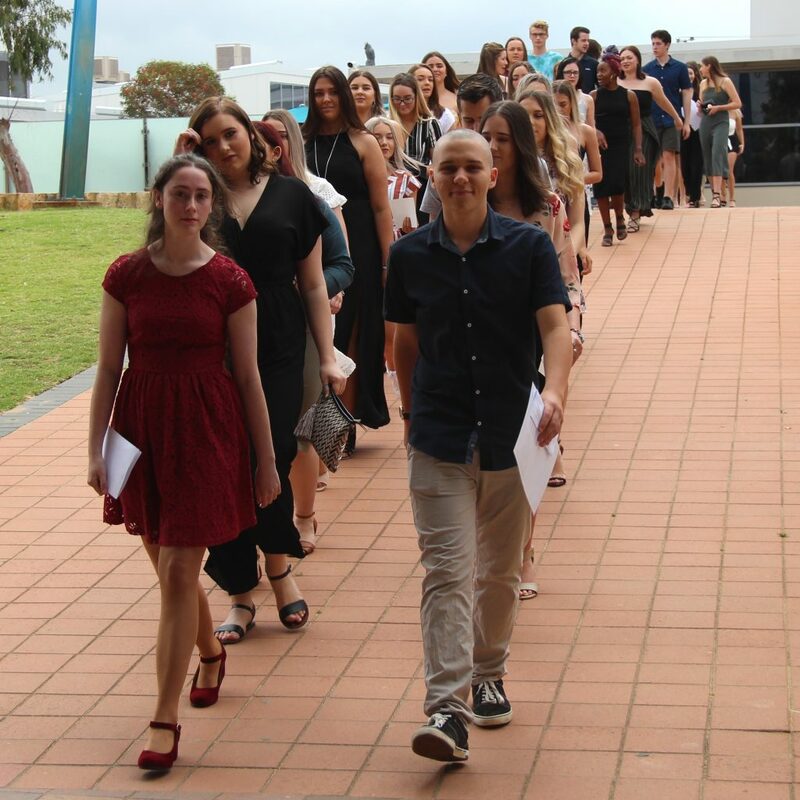 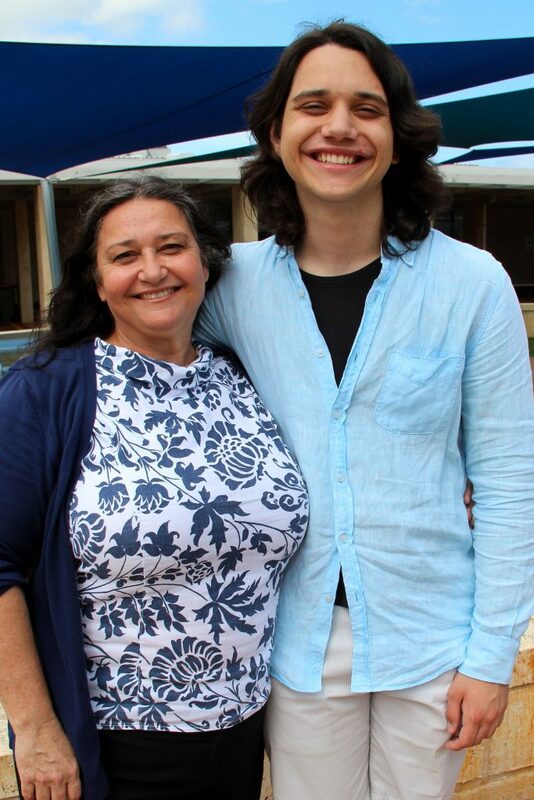 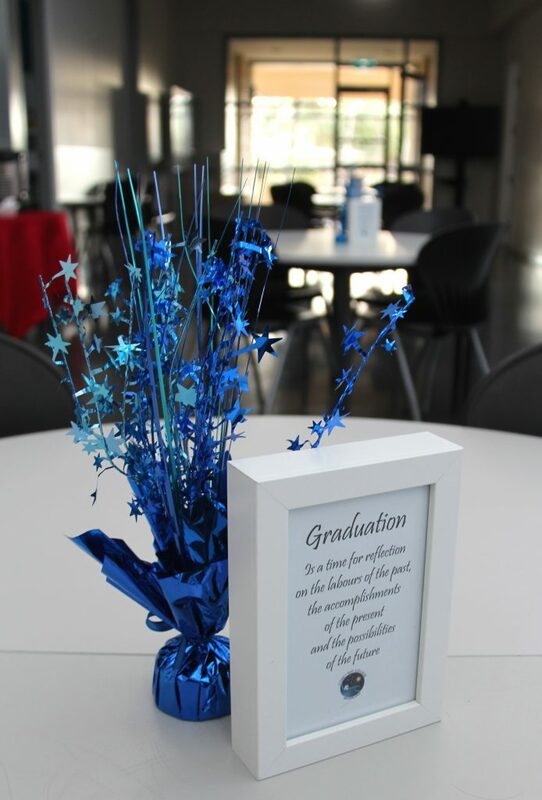 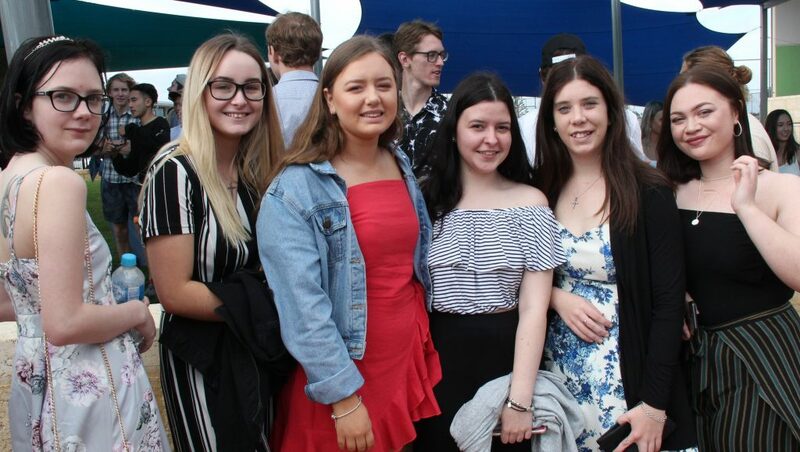 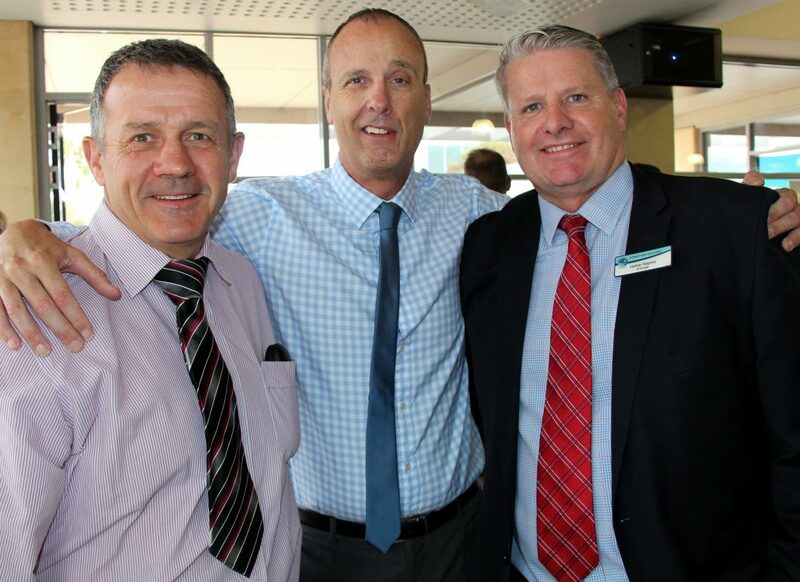 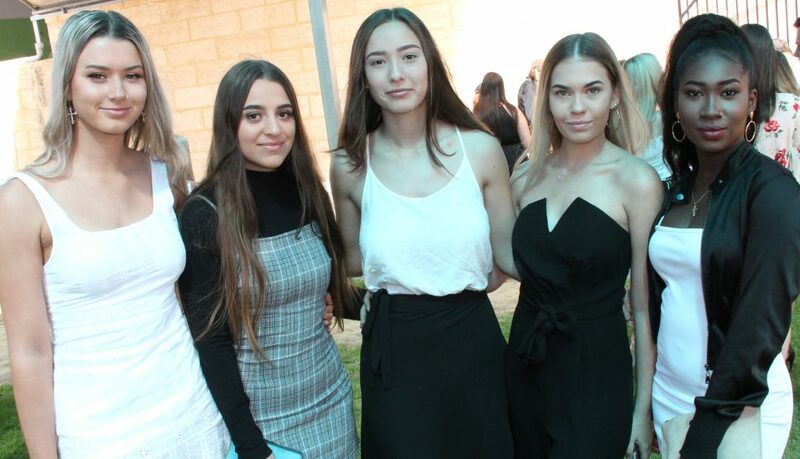 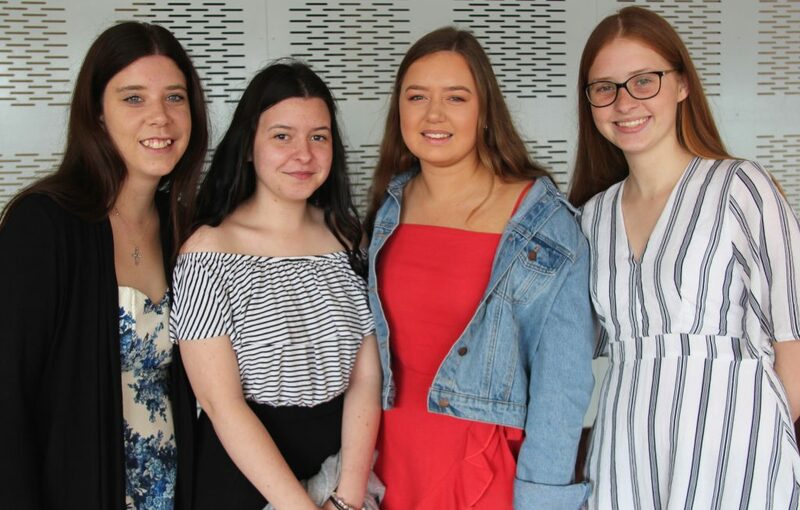 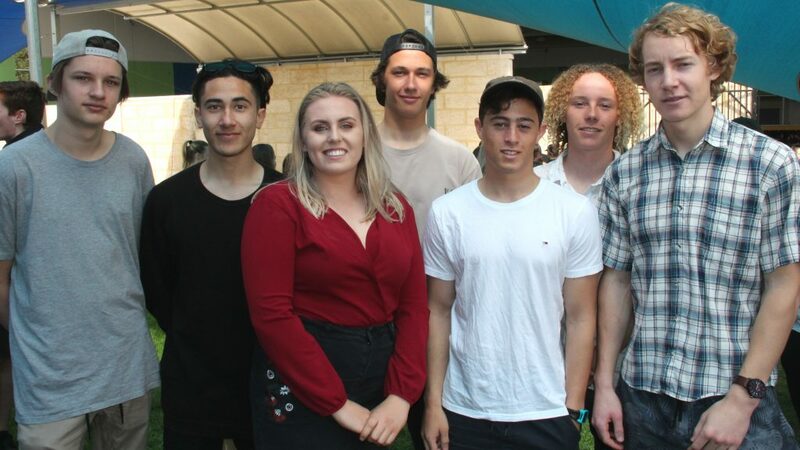 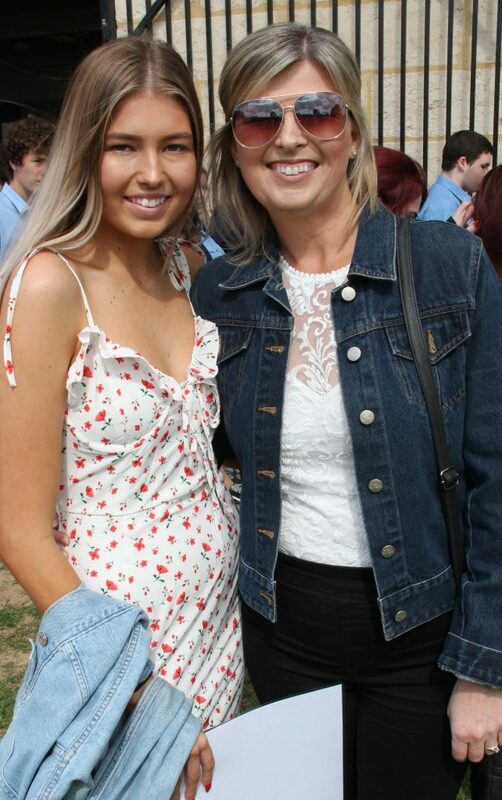 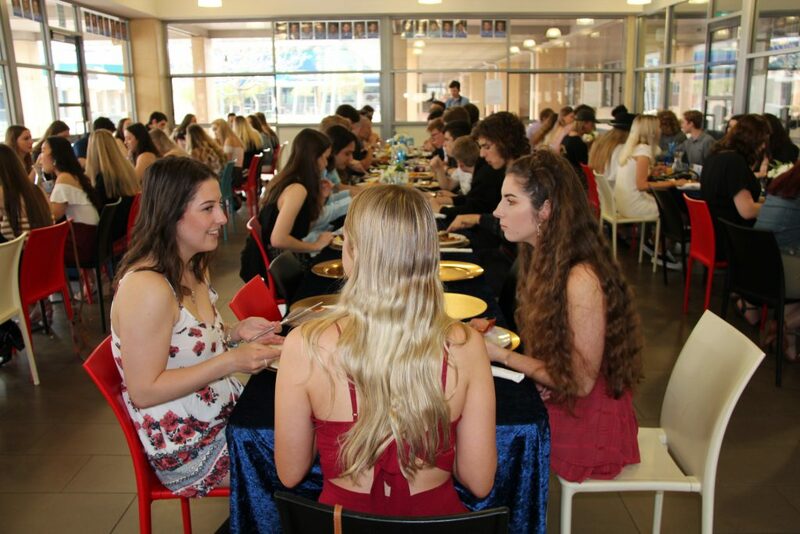 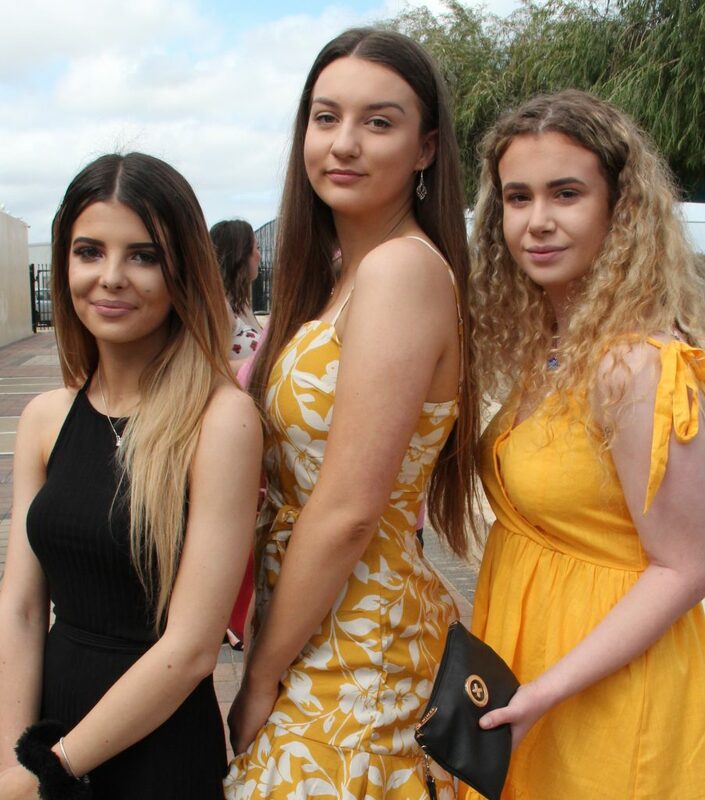 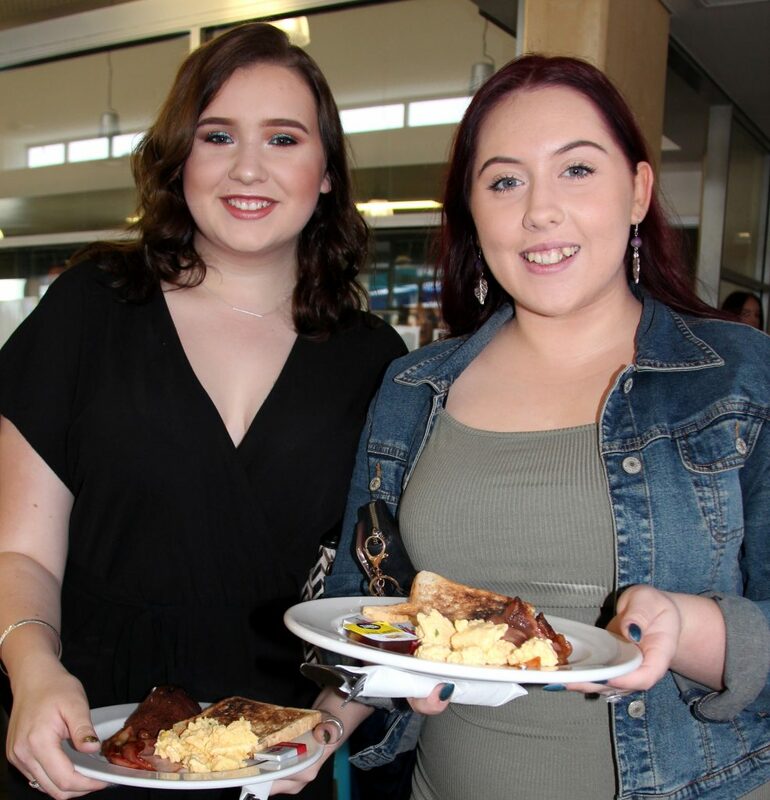 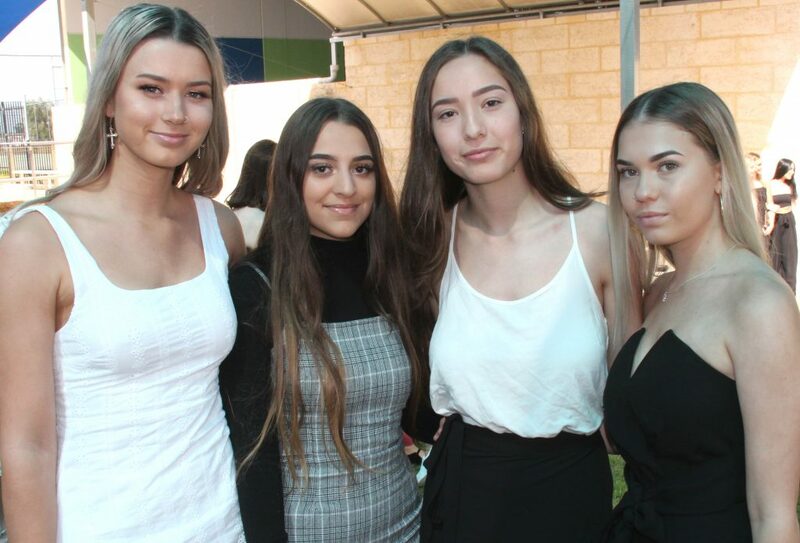 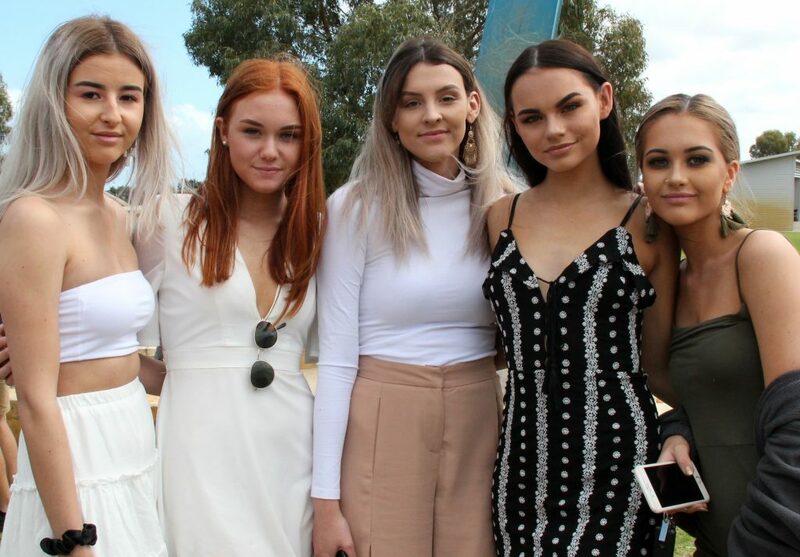 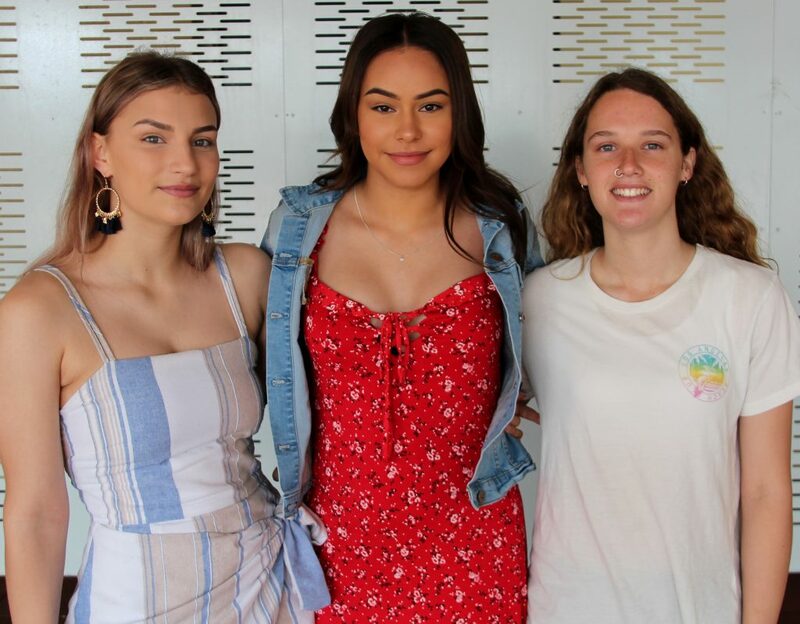 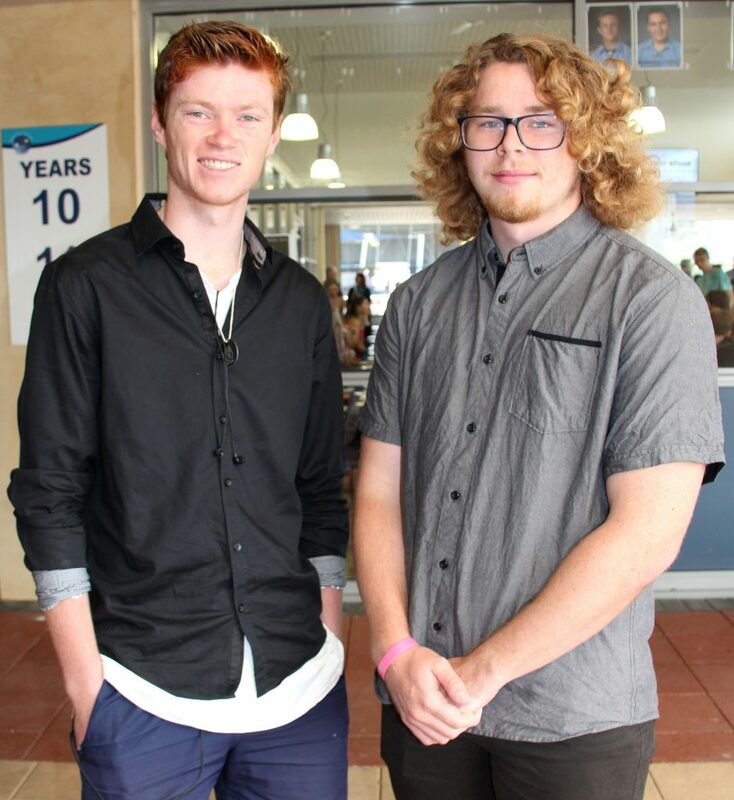 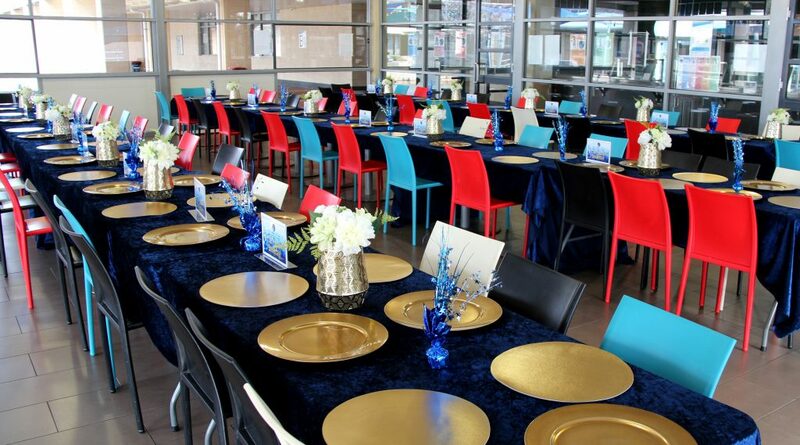 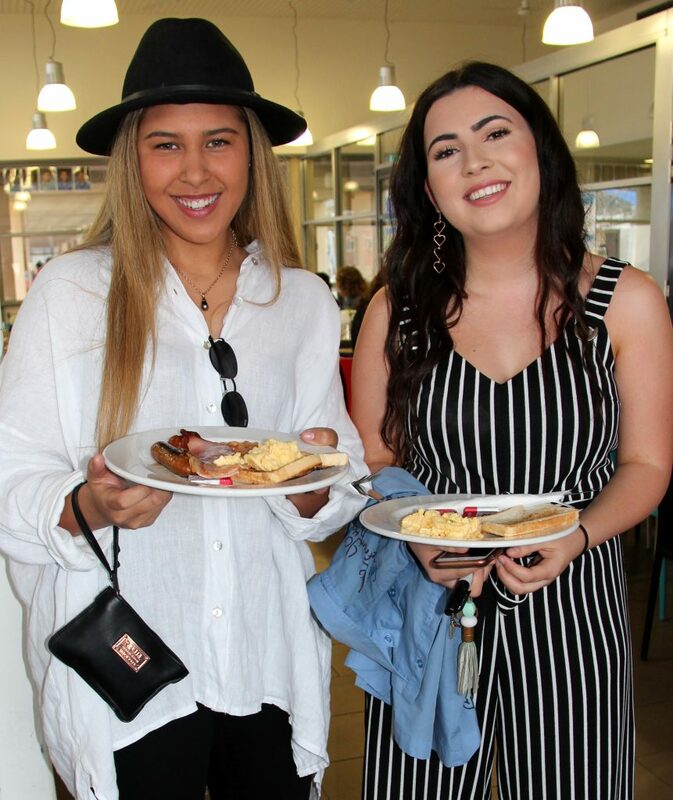 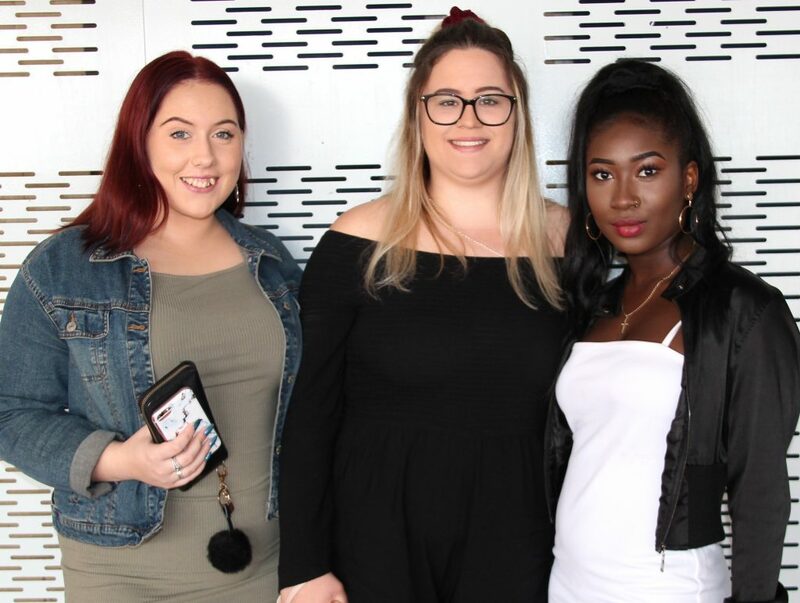 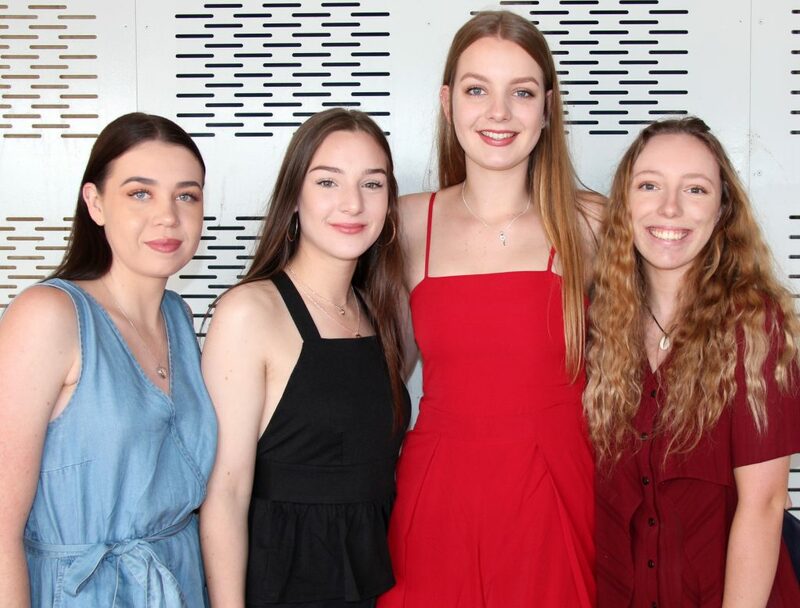 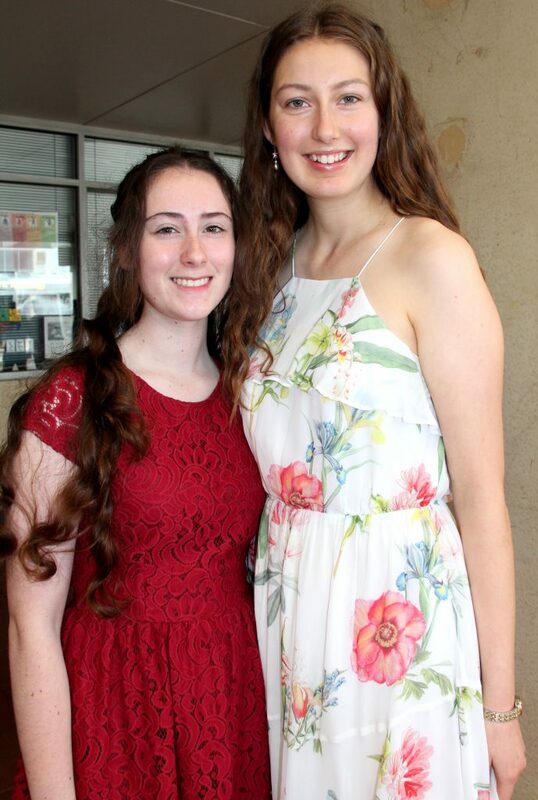 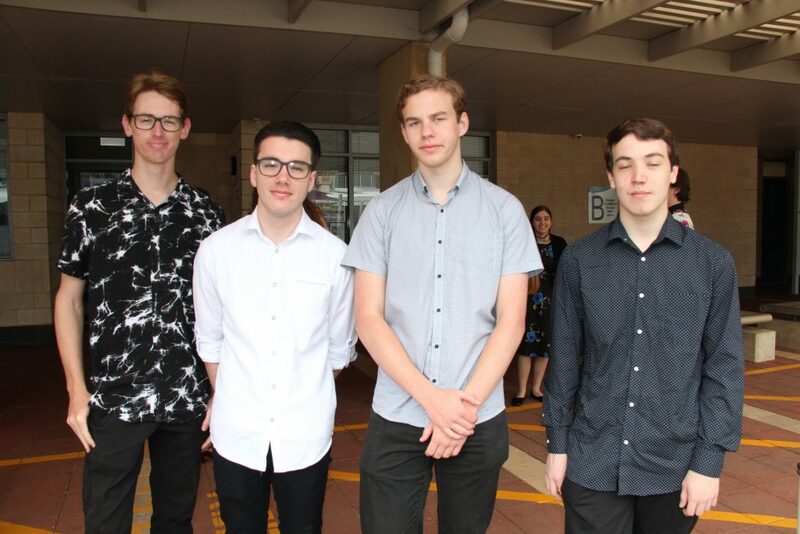 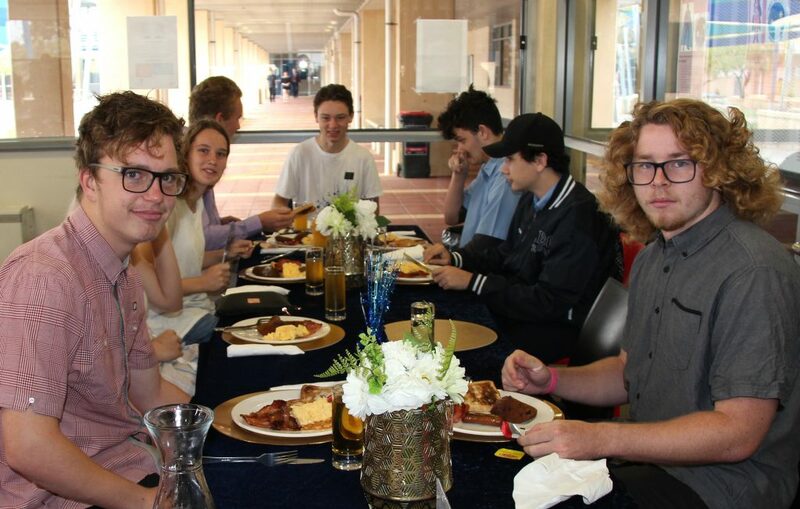 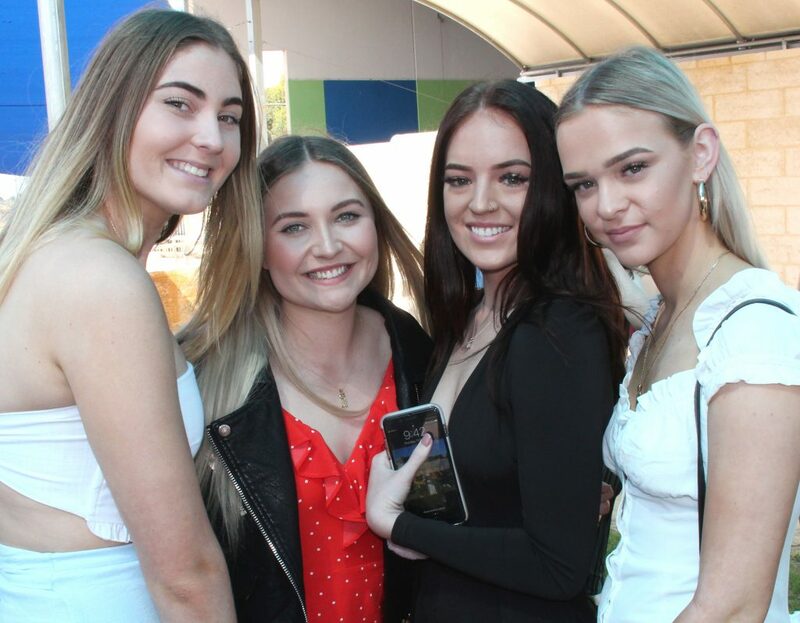 The College annual Year 12 Farewell Breakfast for their last official day as a whole cohort was well attended. 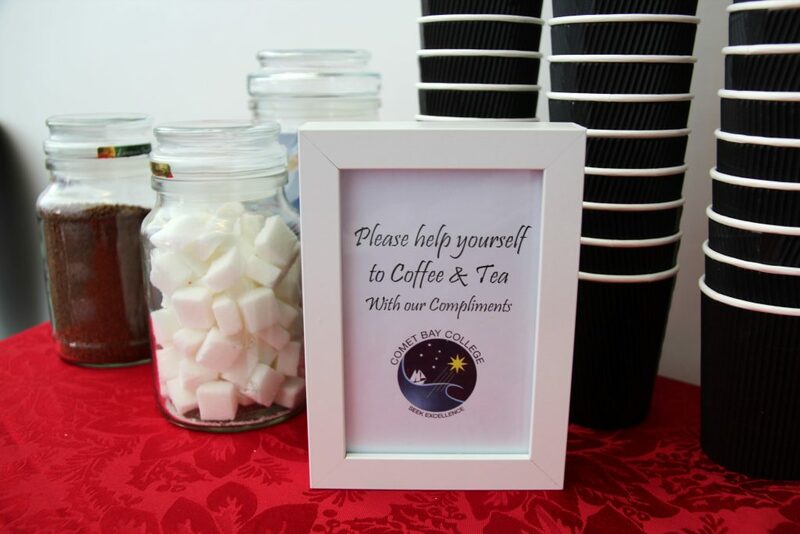 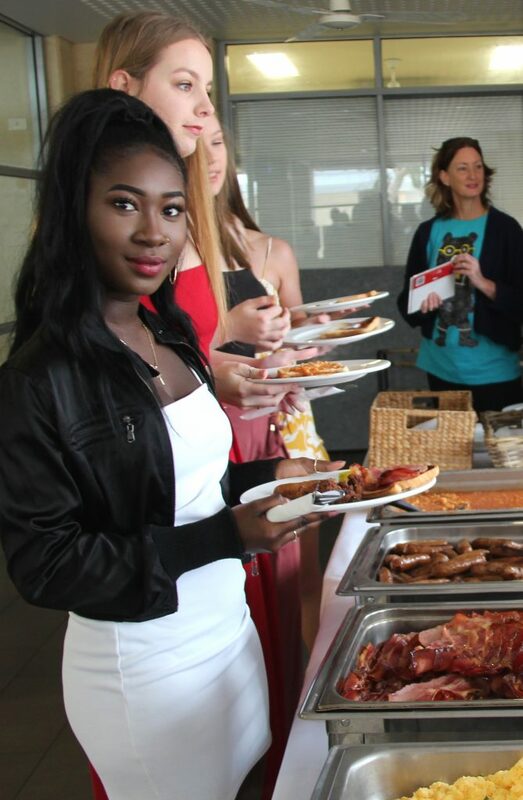 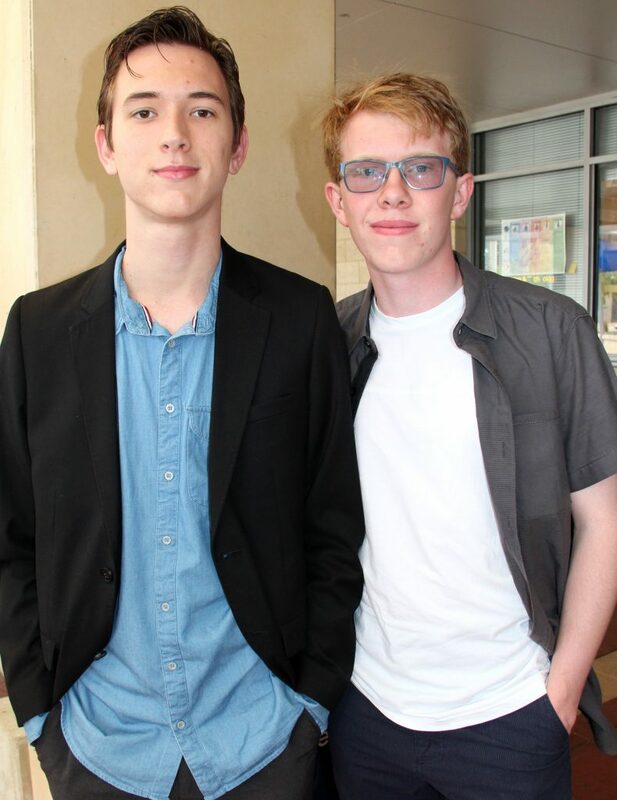 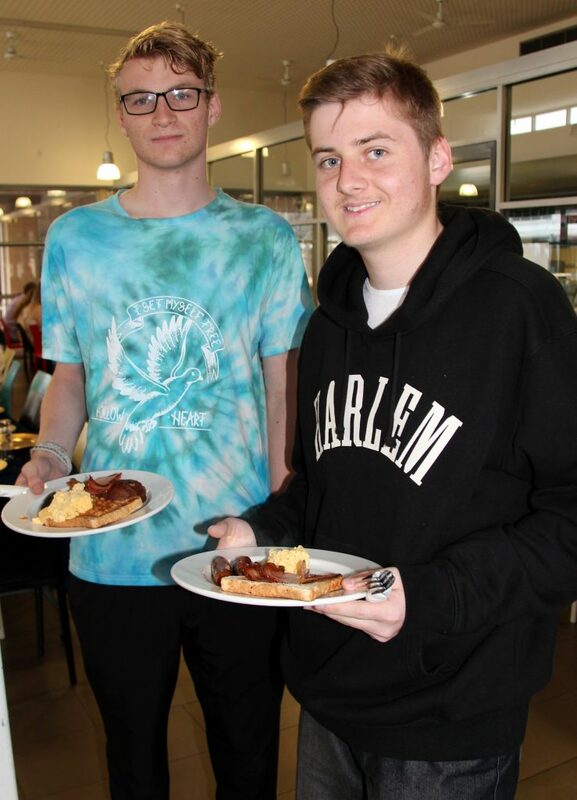 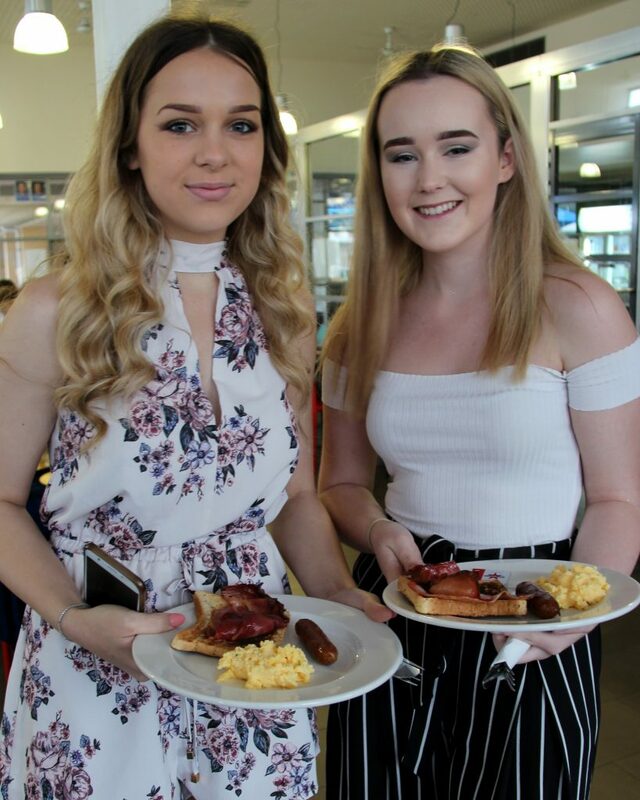 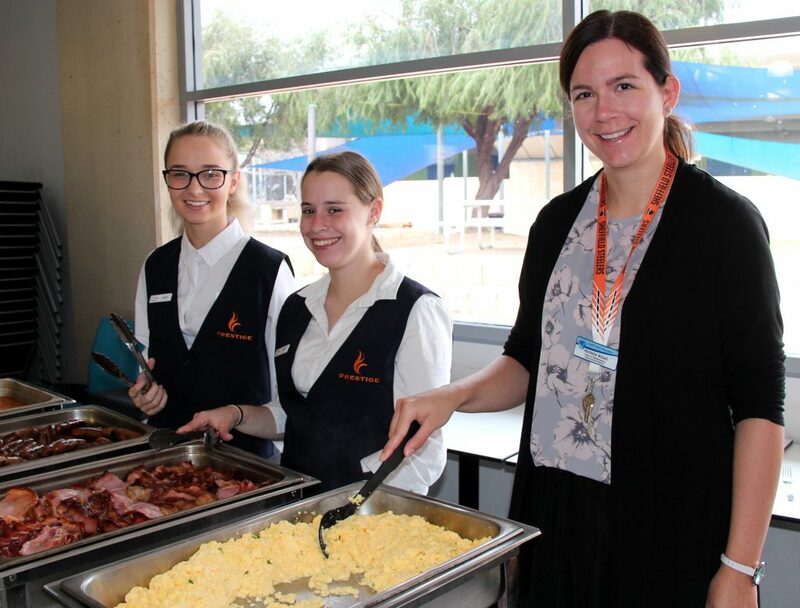 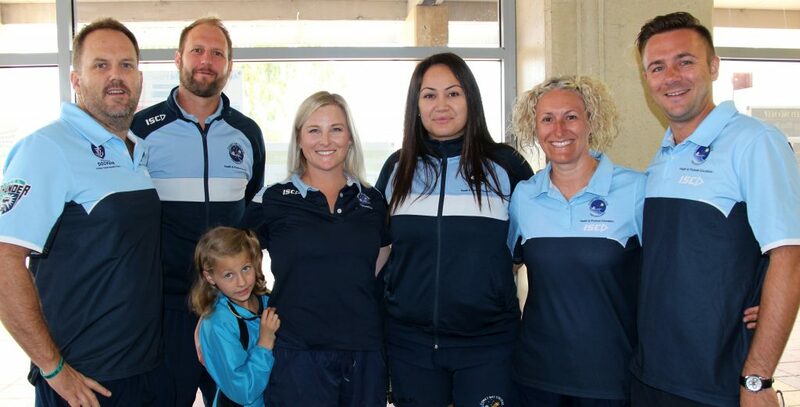 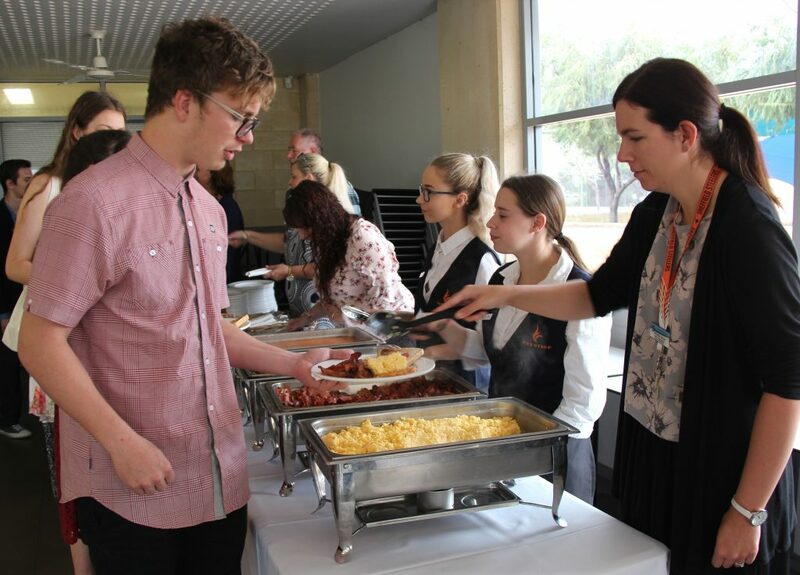 The students enjoyed a hot buffet breakfast catered by the School Cafe and served by teaching staff. 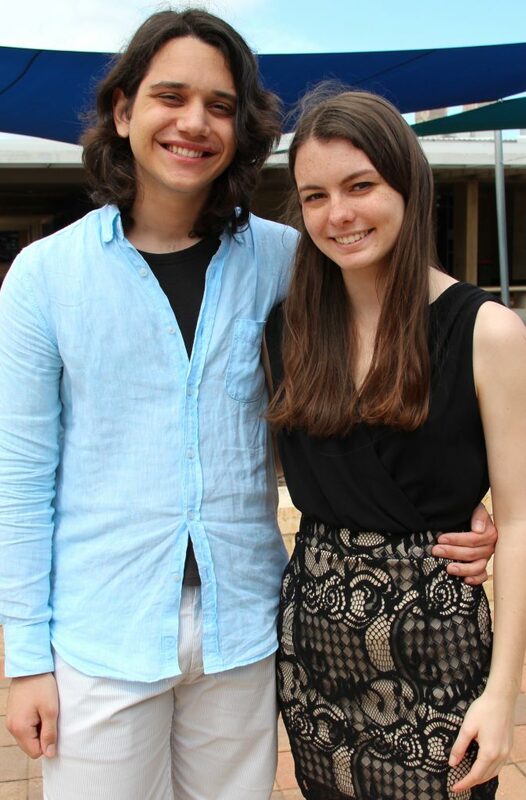 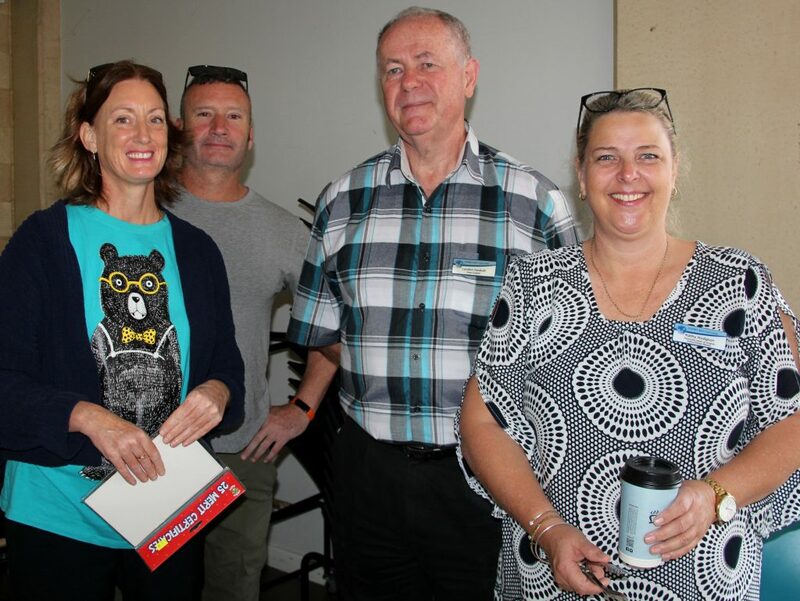 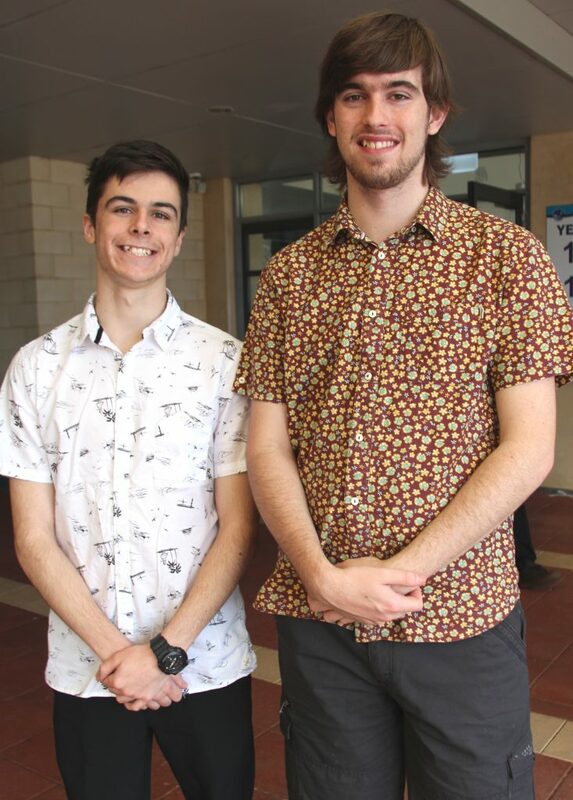 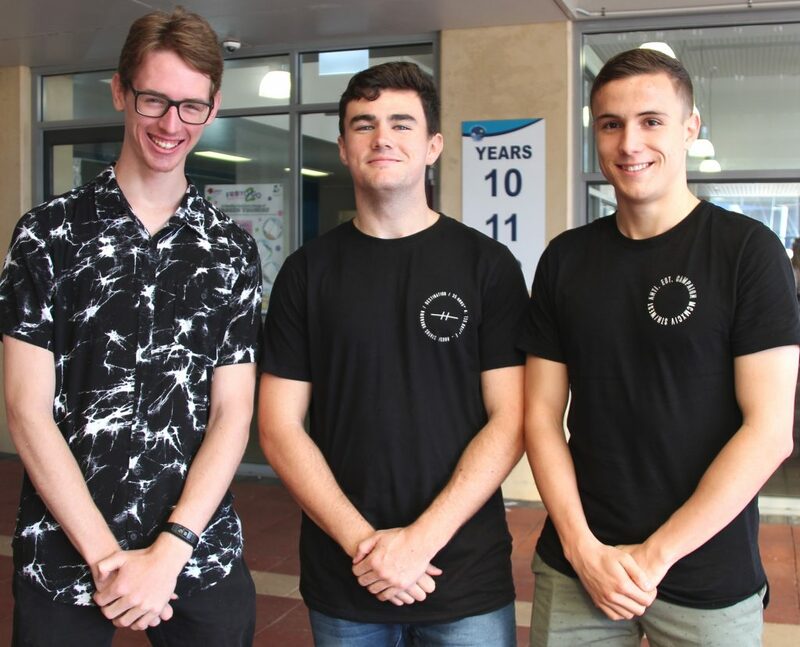 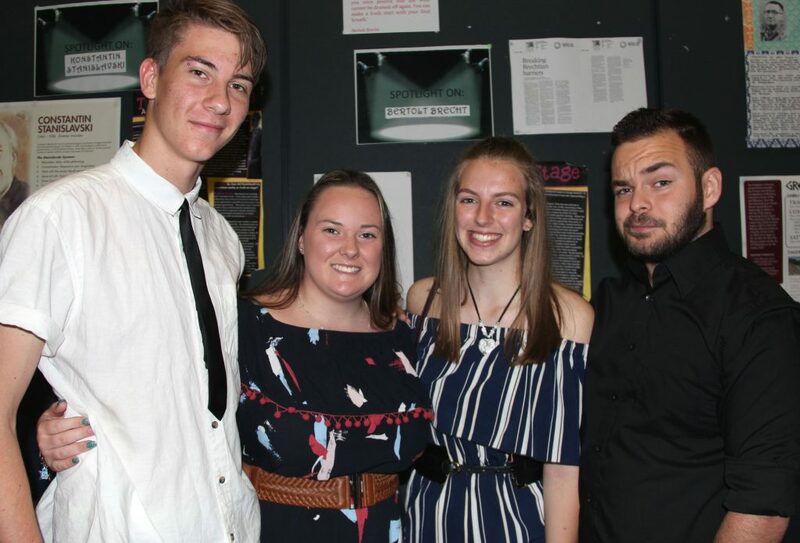 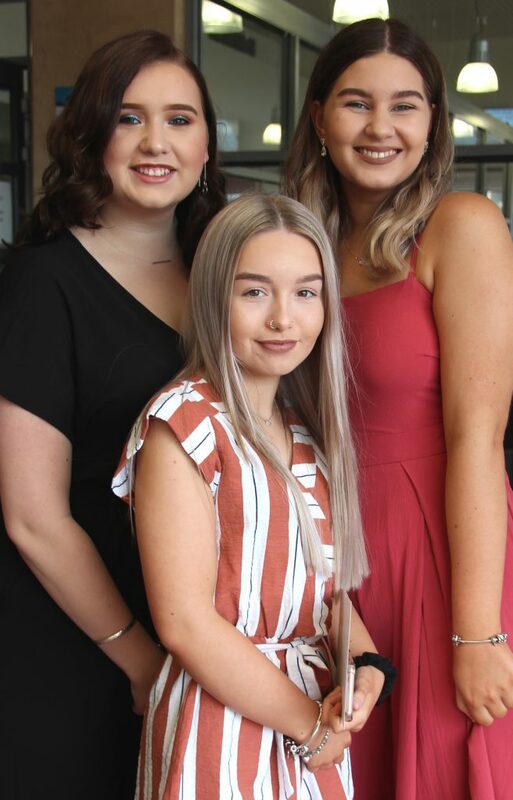 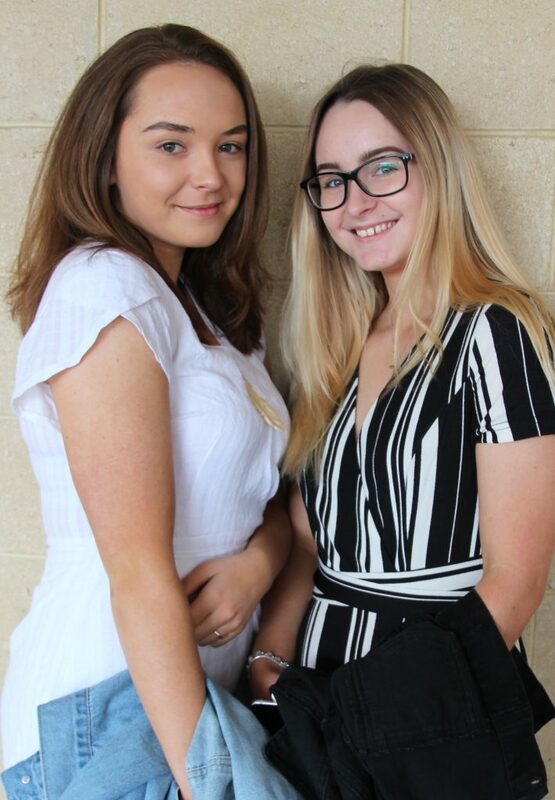 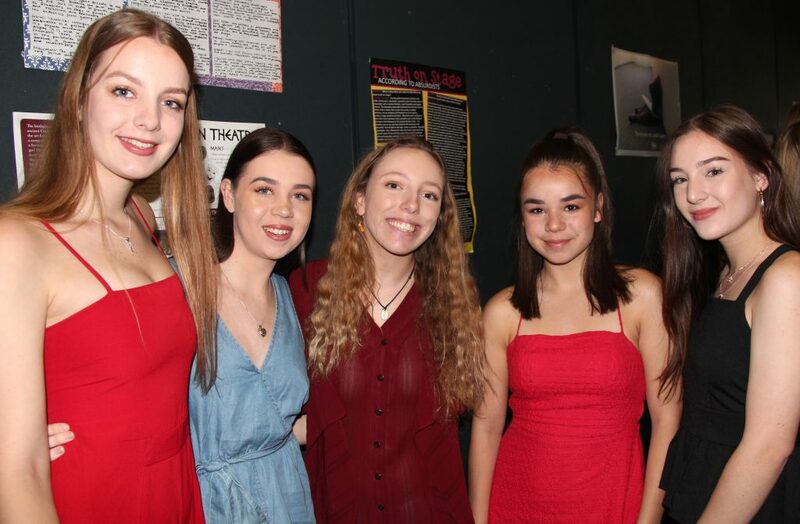 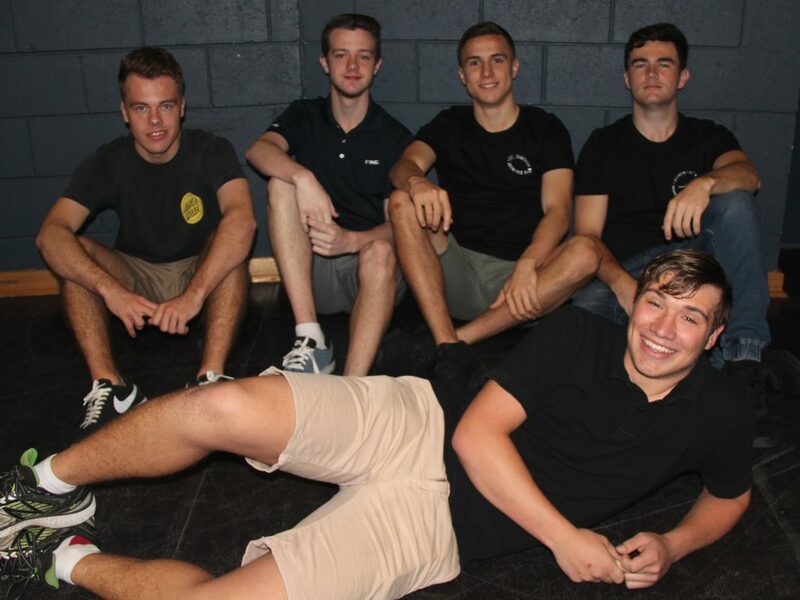 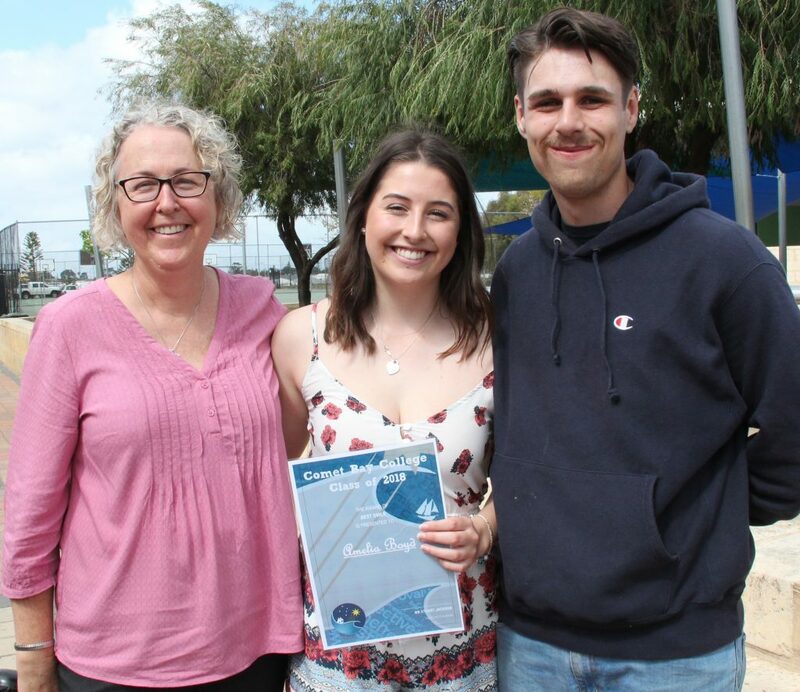 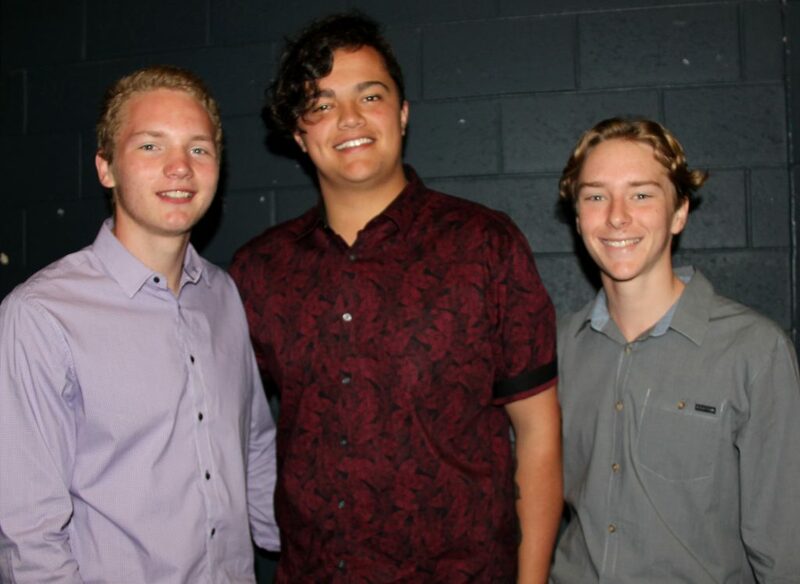 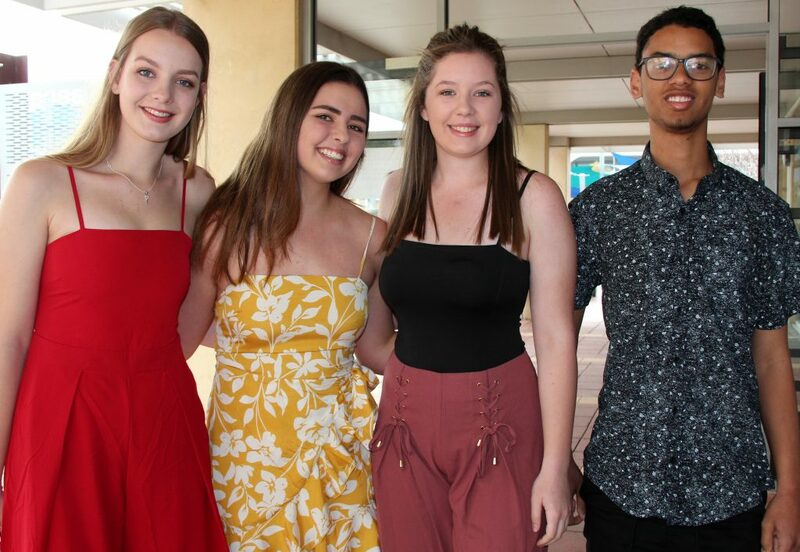 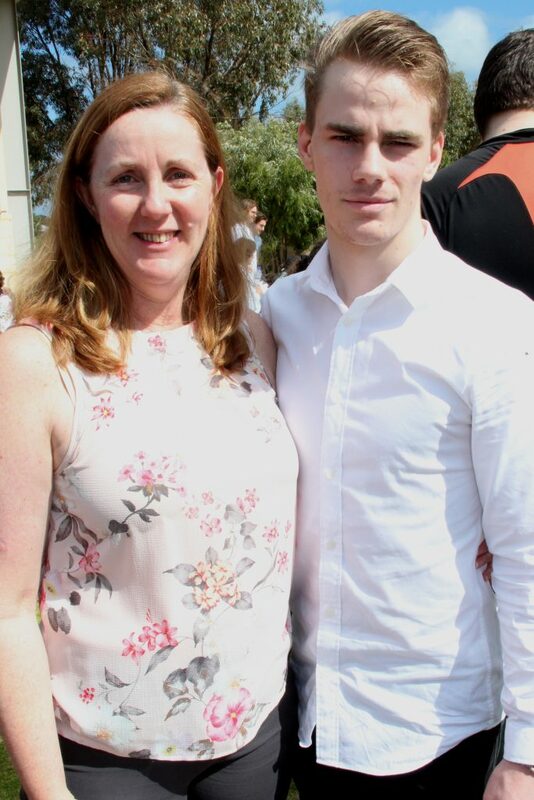 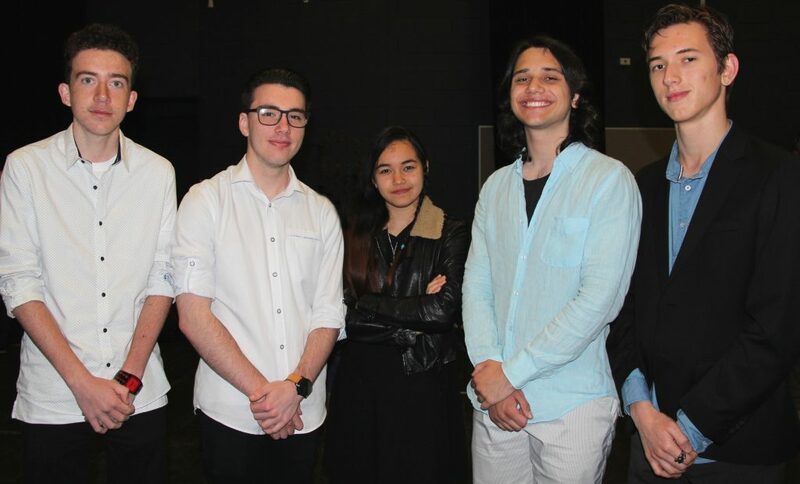 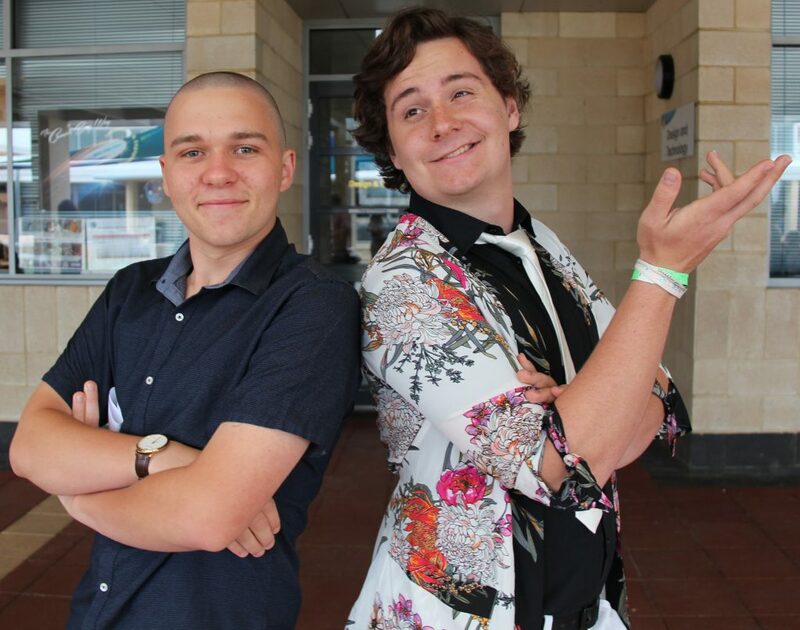 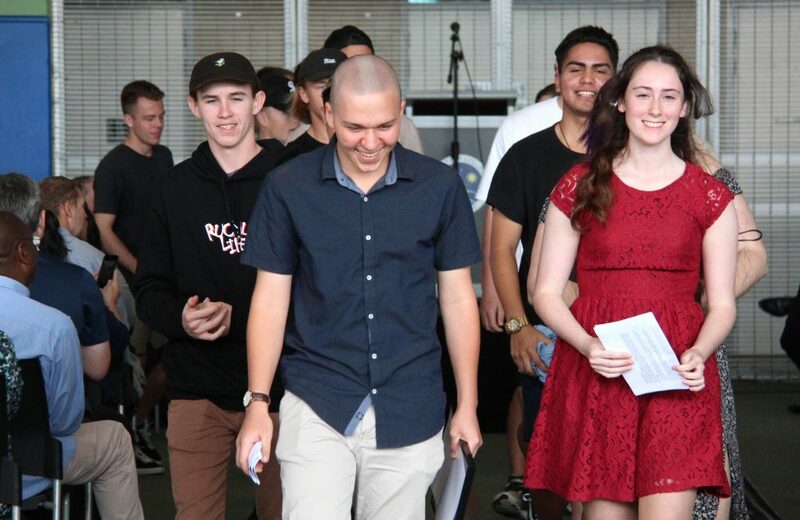 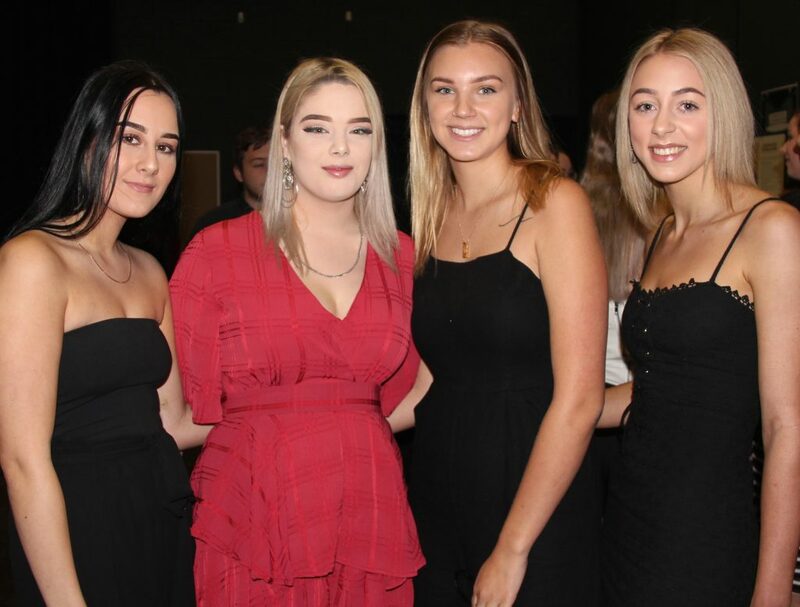 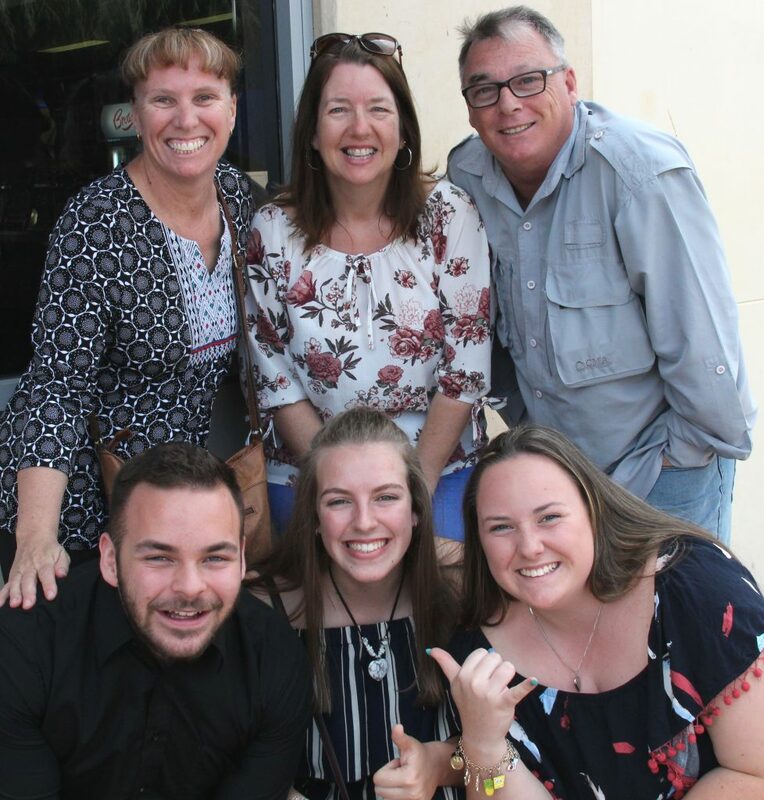 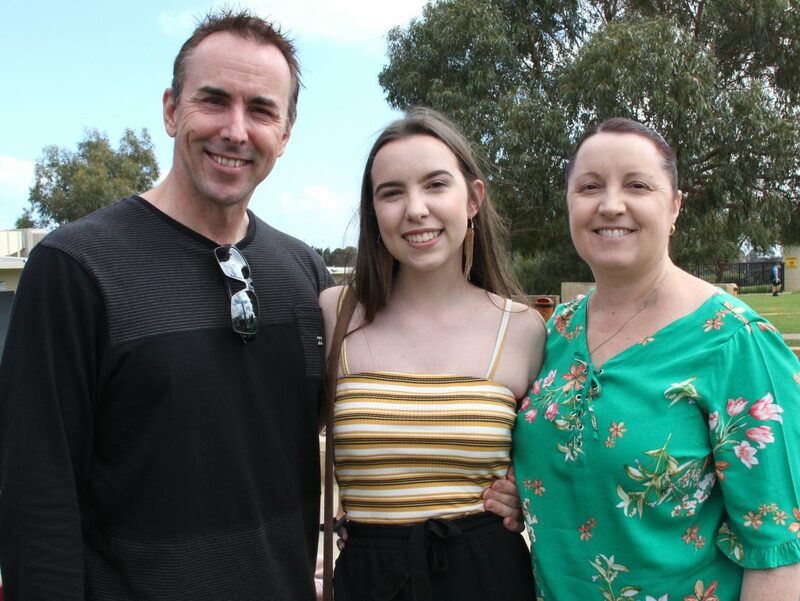 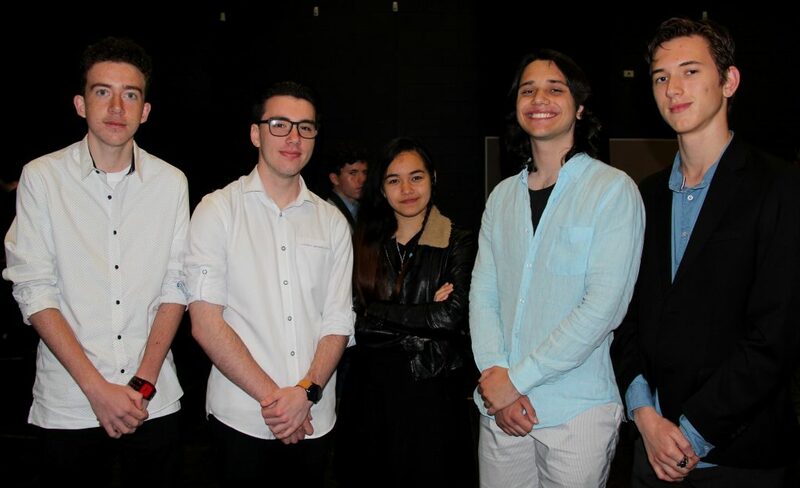 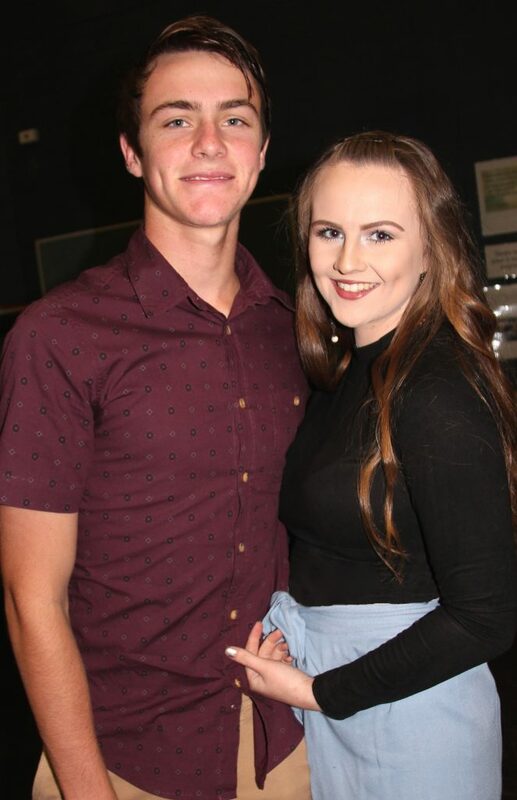 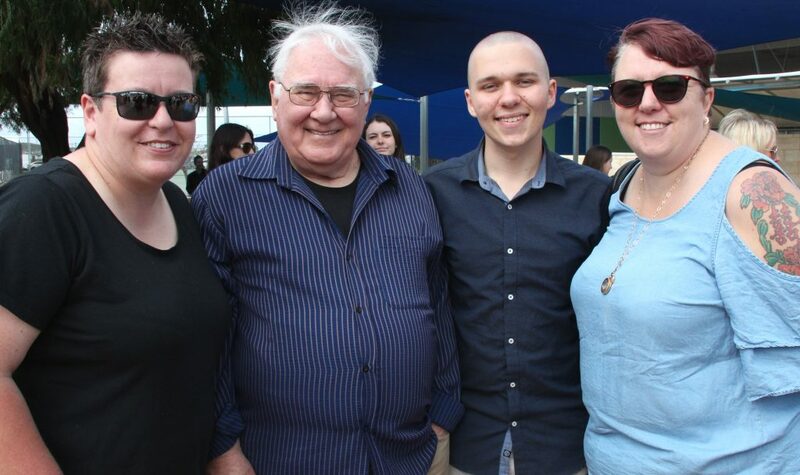 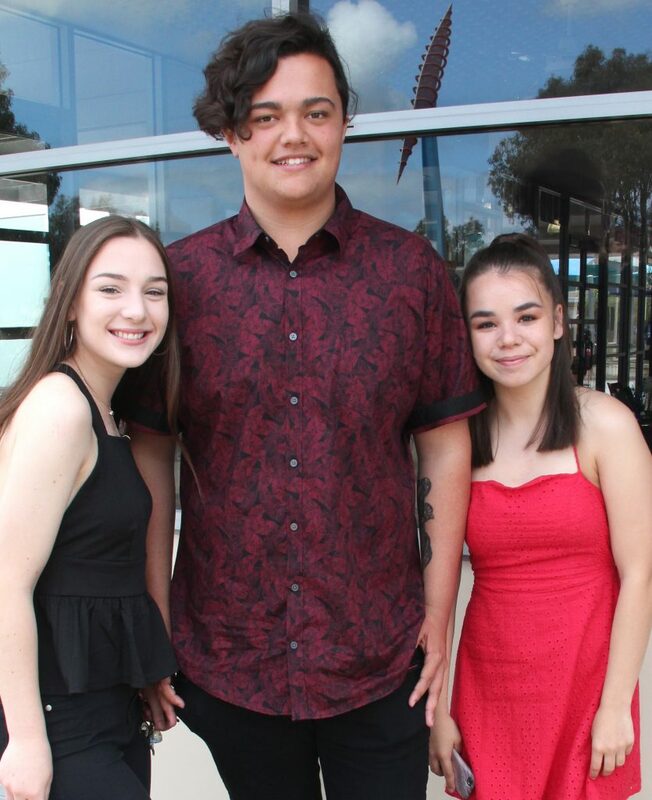 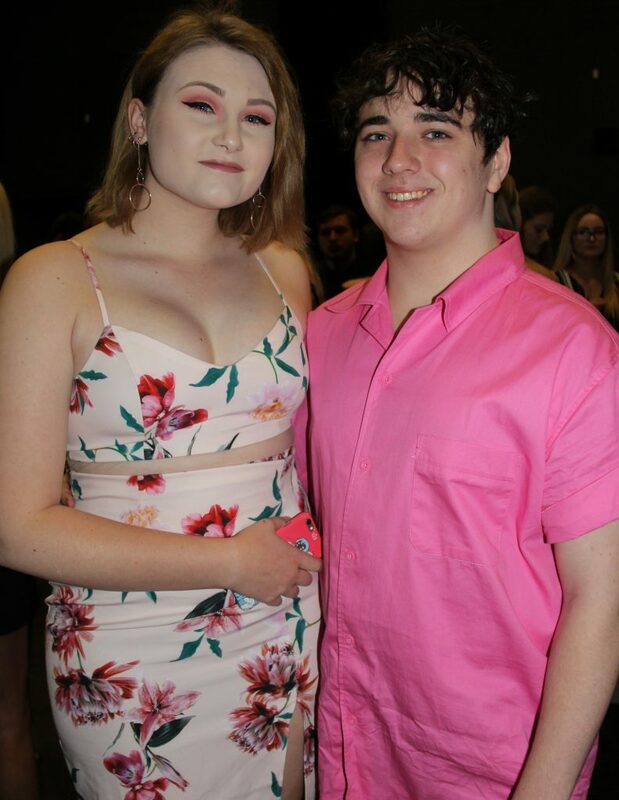 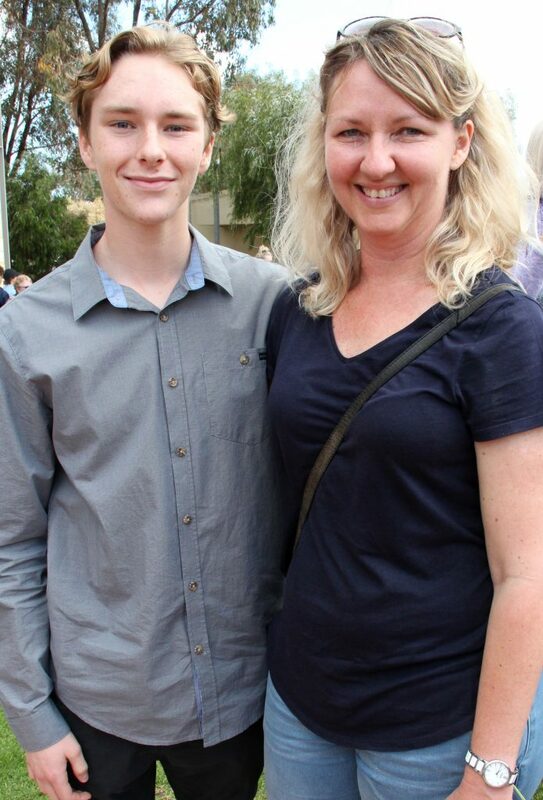 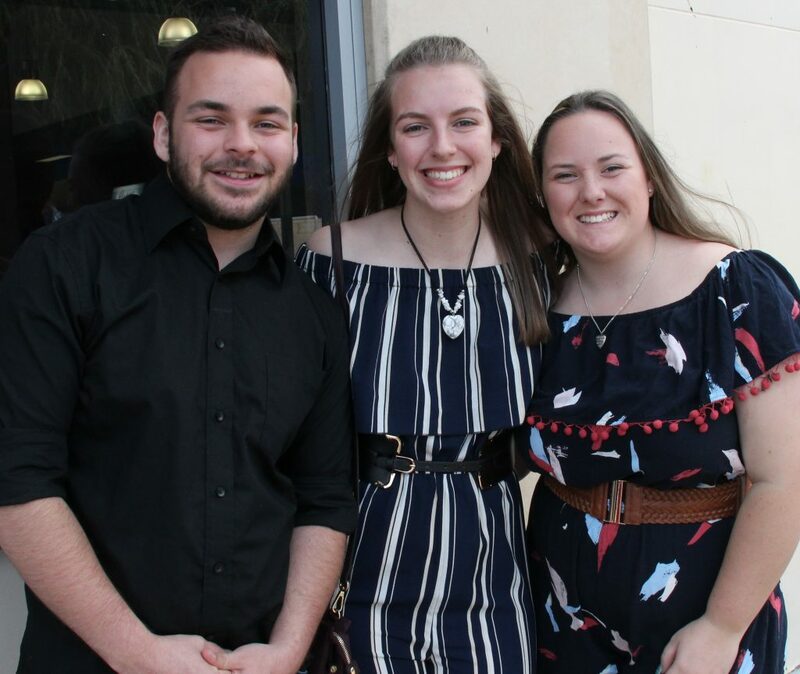 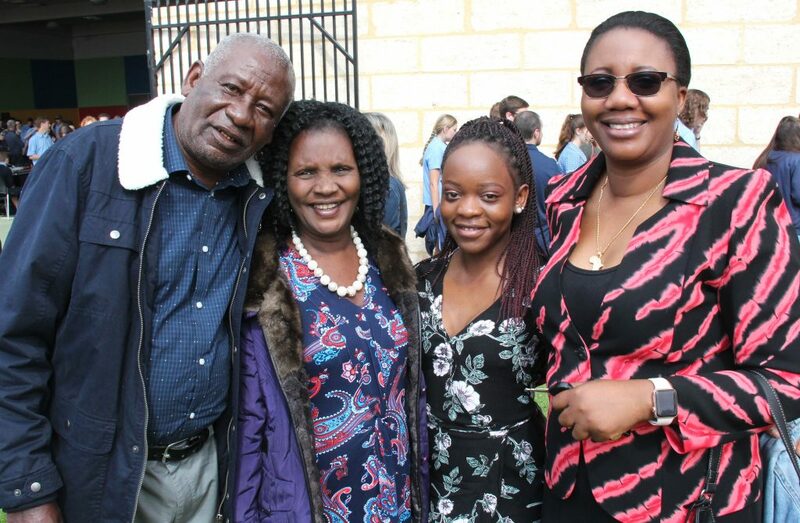 Mr Jackson with the help of Head Boy and Girl, Liam Burnheim-Foster and Maddison Ayton, presented informal awards to teaching staff and students in the Performing Arts Centre and then attended the farewell Assembly in the Gymnasium along with their parents and family members.